In the wake of 2001, terrorism laws and their policing have been charged with eroding civil liberties and discriminating against Muslim and ethnic minority peoples. 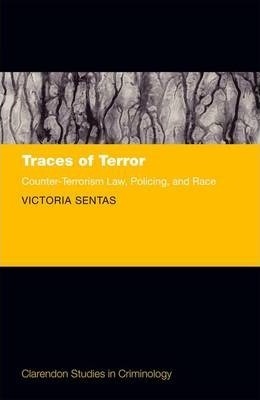 Traces of Terror: Counter-Terrorism Law, Policing, and Race goes further and asks how counter-terrorism reproduces the social relations of race: what police and legal practice, what knowledge and what power makes over-policing normal. intelligence powers as well as through community policing and multicultural social policy. Above all, this book traces the persistence of race, racialization and racism in practices presented, on the surface, as 'race neutral', consensual and inclusive. From raids and prosecutions, to informal questioning and communitarian forms of regulation, it demonstrates the enduring and shifting meanings of these concepts as practices and their lived, often contradictory effects on the populations who experience them. Traces of Terror is not a study of police racism nor of experiences of discrimination, but rather an explanation of the enduring organisation of racial power reflected in, and produced by, counter-terrorism.